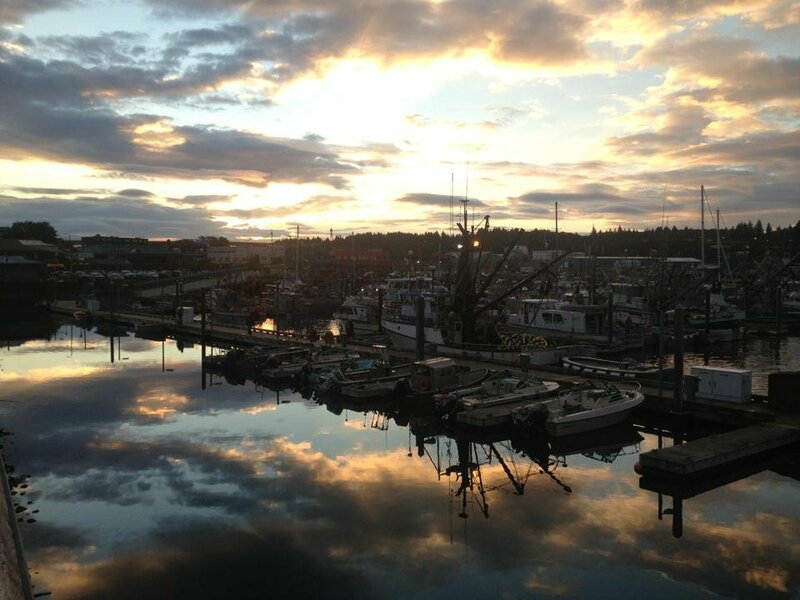 Get to know the surroundings and rich history of Kodiak. 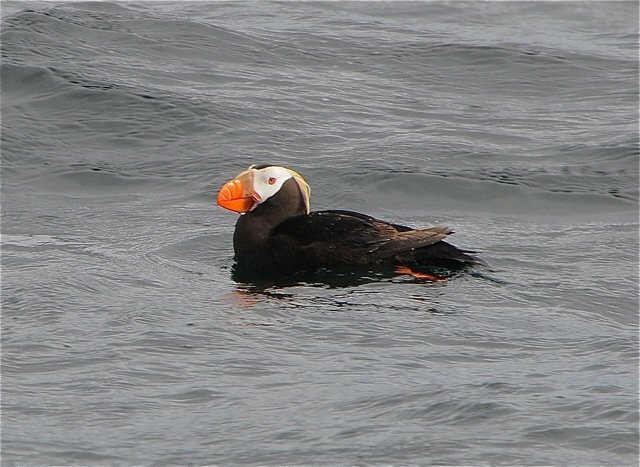 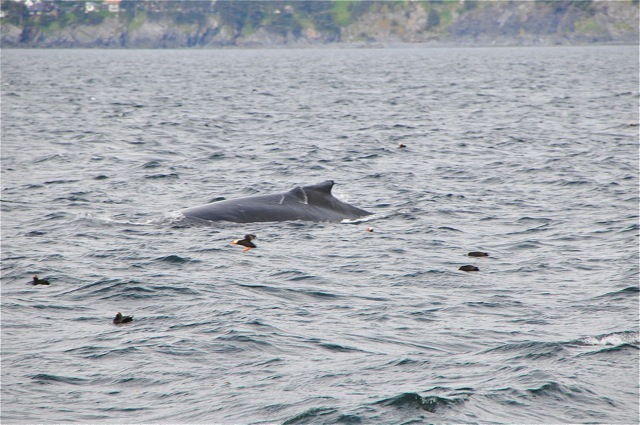 Enjoy and learn about Kodiak Wildlife and History from our experienced long-time charter captain and local tour guide. 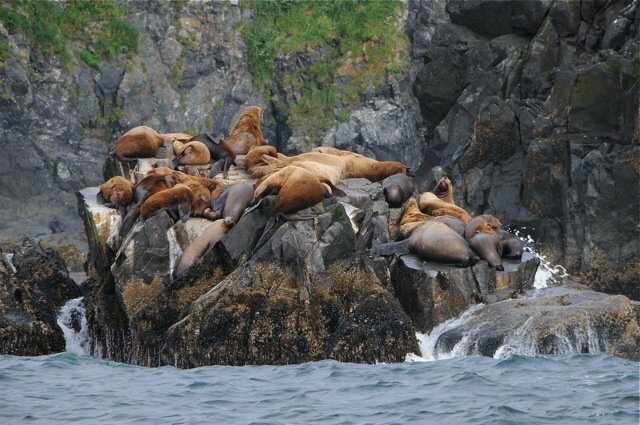 Our tour takes you past Kodiak’s harbors and fishing fleet through breathtaking scenery of the nearby islands in pursuit of sea otters, sea lions, harbor seals, a multitude of seabirds including puffins, gulls, oyster catchers, guillemots and cormorants, and a chance spotting whales. 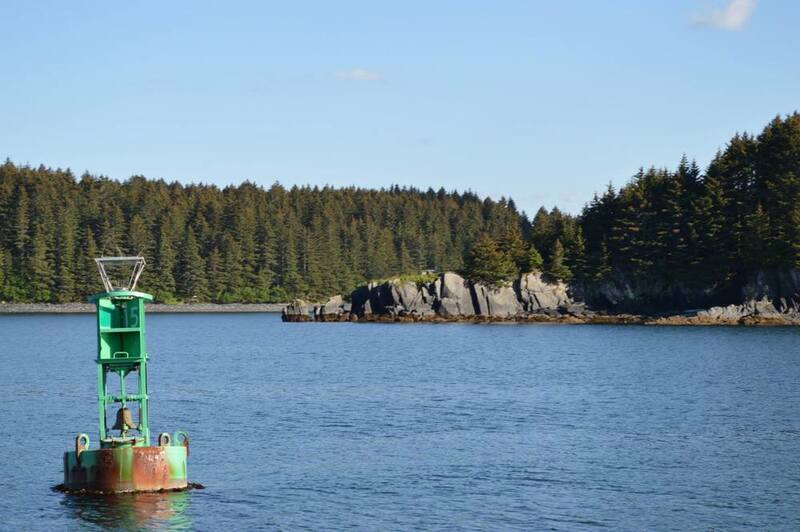 Your on board biologist will provide you with a wealth of information about Kodiak’s marine wildlife, answer your questions, and unravel the story of how the sea otter has shaped Kodiak’s history and ecology. 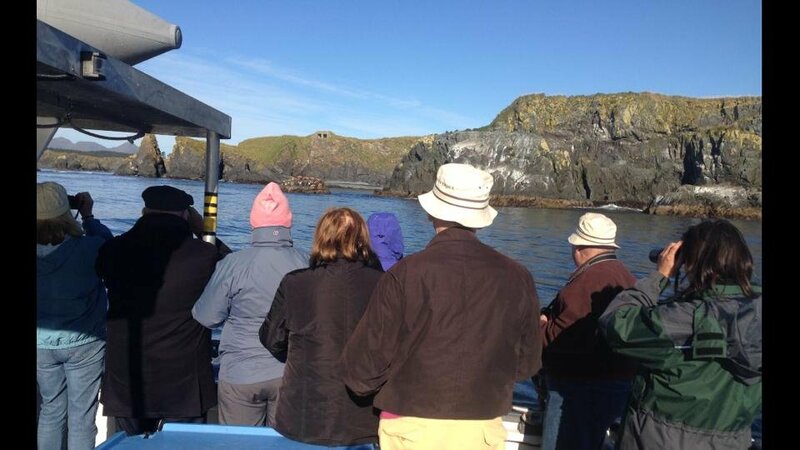 Our general program can be customized to accommodate the daily conditions and the group’s interests. 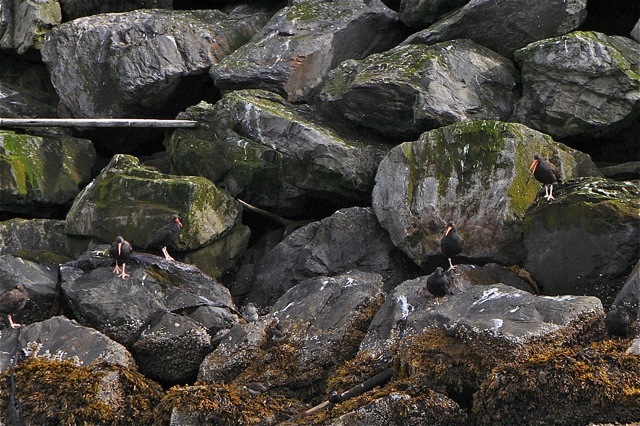 Keeping in mind though, wildlife sightings are likely but not guaranteed.